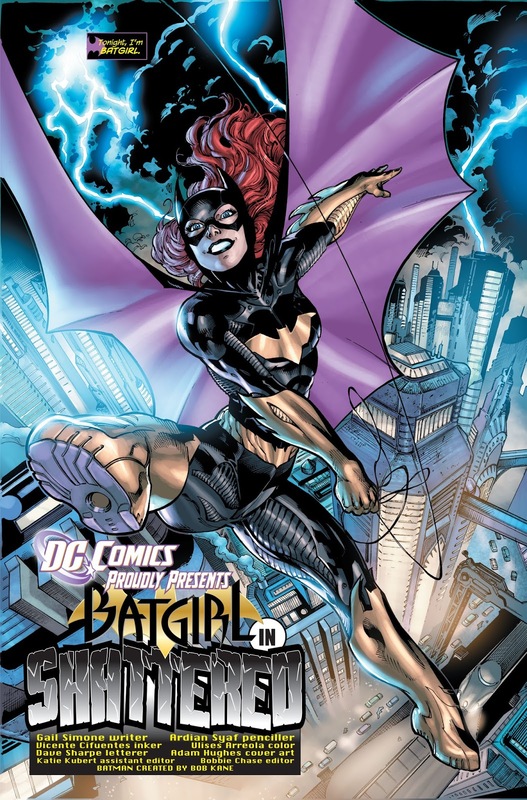 Batgirl was one of the greatest successes of the New 52 relaunch. Although in the beginning people got a little upset with the end of Barbara Gordon's Oracle's career, since she was the poster girl for the disabled community. Honestly, I love Barbara a lot and even though I enjoyed Stephanie Brown as Batgirl, I believed Commissioner Gordon's daughter is the real suit owner. 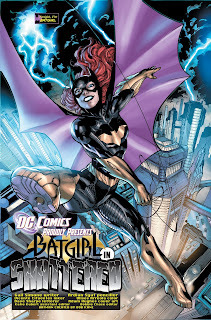 It was good to have her back and Gail Simone crafted some of the best stories the character has ever been to. Was I happy when Simone left the title? No. Did I like what happened next? Kinda, sorta. 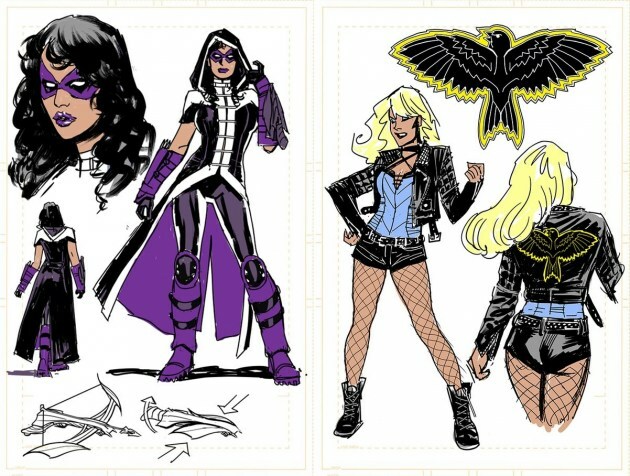 Babs Tarr approach to Barbara turned her into a girl indeed. Her outfit was more like a real world vigilante suit and the stories left Simone's gloomy side. Although it gained in art approach, it lost a lot in plot. Batgirl of Burningside was designed for a young crowd and her debut selfie cover is already iconic. Was it enough for such an incredible character, though? DC REBIRTH is here to correct the mistakes. 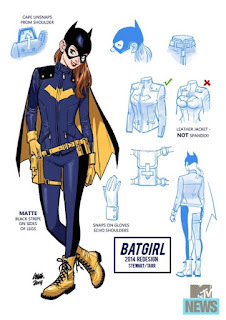 It seems that, by taking Barbara out of Burningside, Batgirl's stories will have a more serious tone, although keeping the great art concept. Now Barbara will be backpacking in Asia, where she goes to recover from the Battle of Burningside. 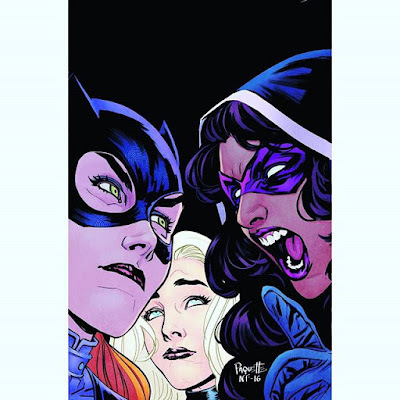 Hope Larson and Rafael Albuquerque will join forces to create intriguing plots, with an indie feel to it. And Barbara has another title to call her own. 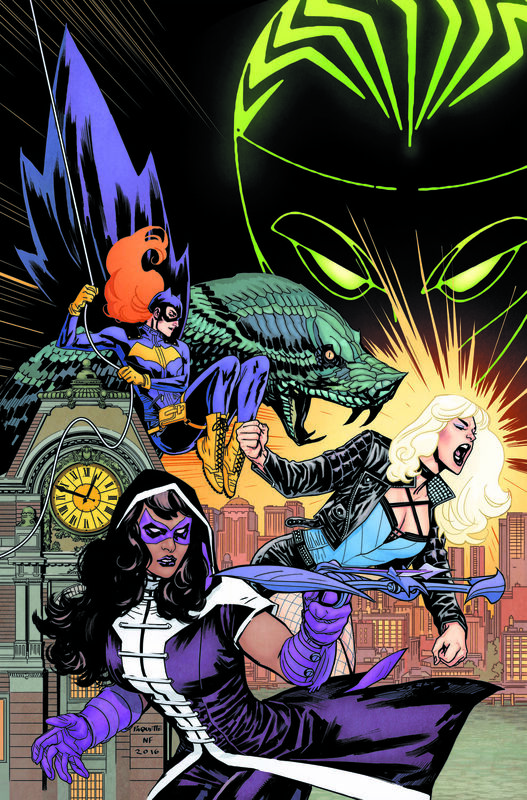 The new title, Batgirl & the Birds of Prey, makes it clear who the star of the series is. There's a new criminal operating in Gotham and it took over Barbara's previous alias, Oracle. 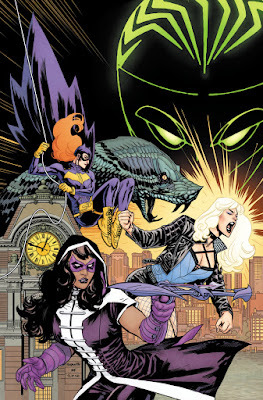 Batgirl needs the help of Black Canary and Huntress to face this new threat and although Babs is calling the shots, she'll learn Huntress has a temper and can't be tamed that easily. 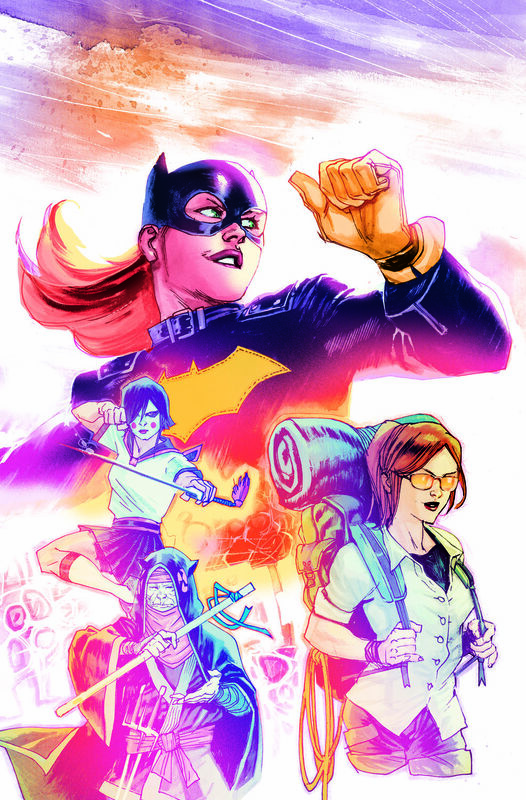 Are you ready for Batgirl's new adventures?